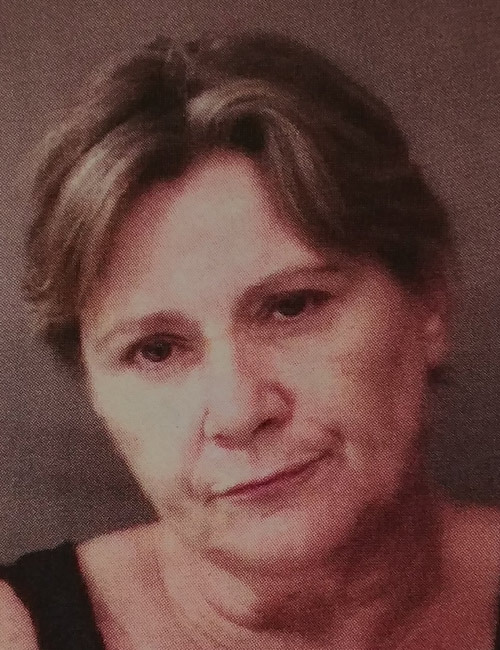 Aug. 14 — Teresa Mae Cull, 52, 601 Oak Glen Drive 3, Warsaw, arrested for possession of a narcotic and possession of paraphernalia. Bond: $5,250 surety and cash. 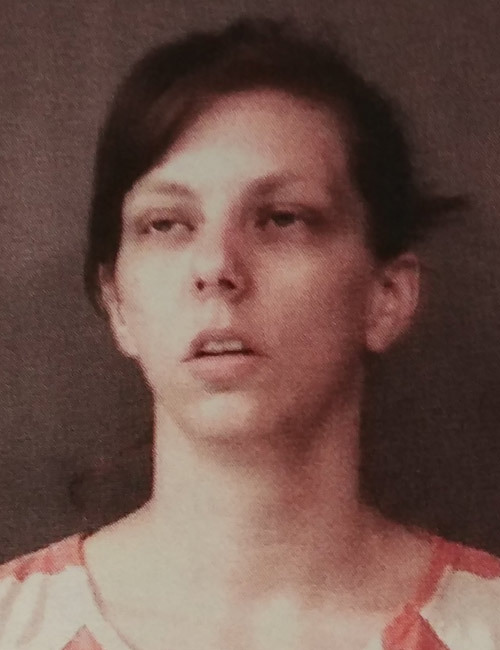 Aug. 14 — Brandy Martina Coburn, 31, 637 S. Wild Flower St., Bristol, arrested on a body attachment warrant. Bond: $5,700 cash. 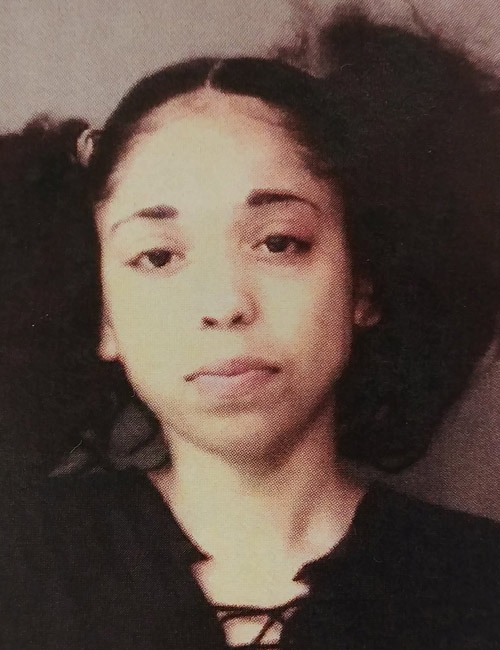 Aug. 12 — Indiasa Angelica Wallace, 21, 836 Oak Lawn Court, Fort Wayne, arrested for counterfeiting. Bond: $5,250 surety and cash. 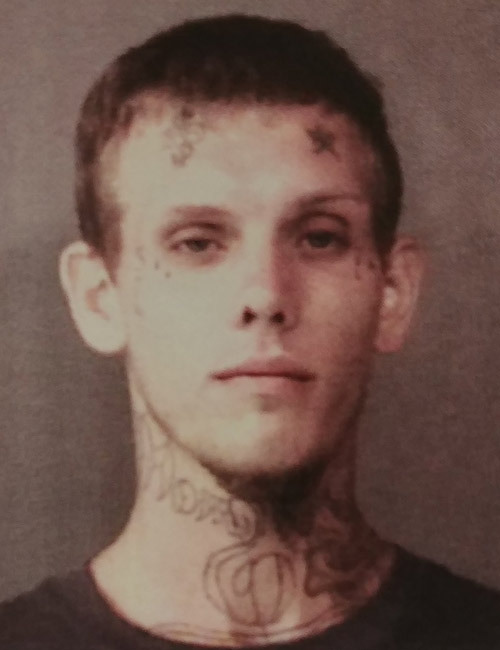 Aug. 13 — Skyler Lee Dutton, 24, 600 N Lake St., 3, Warsaw, arrested on two counts of failure to appear, battery causing bodily injury and body attachment. Bond: $1,293 cash. 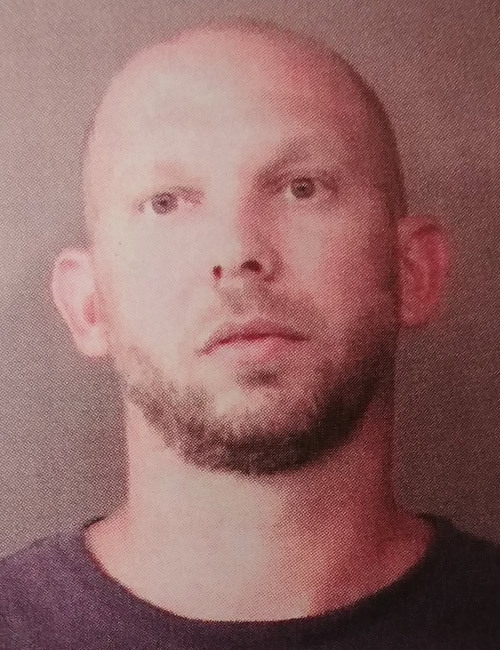 Aug. 13 — Randall Lee Crowley, 39, 107 Division St., Elkhart, arrested on a warrant from another Indiana Agency. No bond. 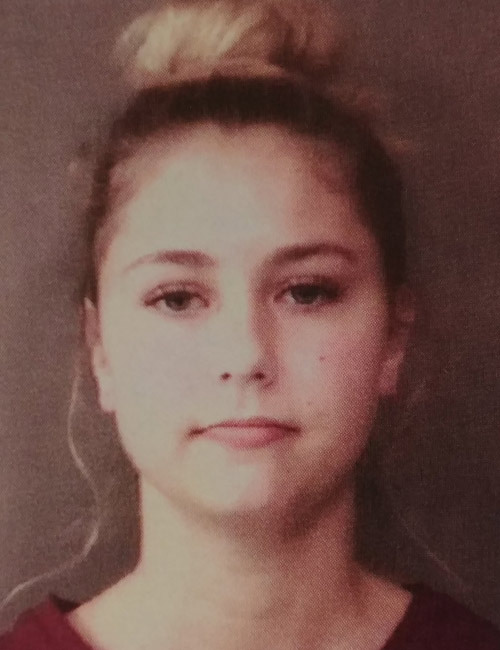 Aug. 13 — Megan Rose Love, 18, 623 Deerfield Path, Warsaw, arrested for illegal consumption of alcohol by a minor. Bond: $400 cash. 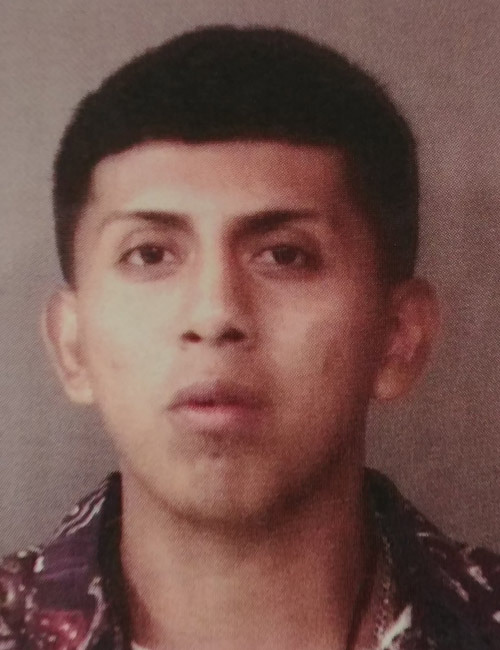 Aug. 13 — Nicolas Cresencio Sanchez, 21, 229 Hancock St., Indianapolis, arrested for driving while suspended with prior and operator never licensed. Bond: $500 cash. 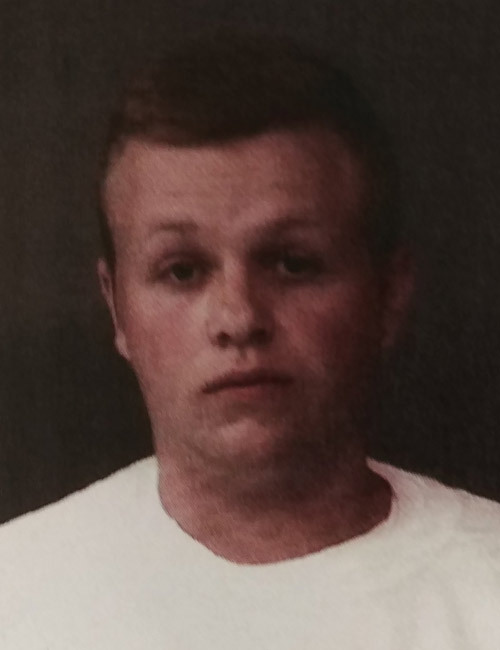 Aug. 13 — Robert Mikel Henty Owsley, 18, 283 EMS R4 Lane, Pierceton, arrested for possession of paraphernalia and possession of marijuana. Bond: $600 cash. 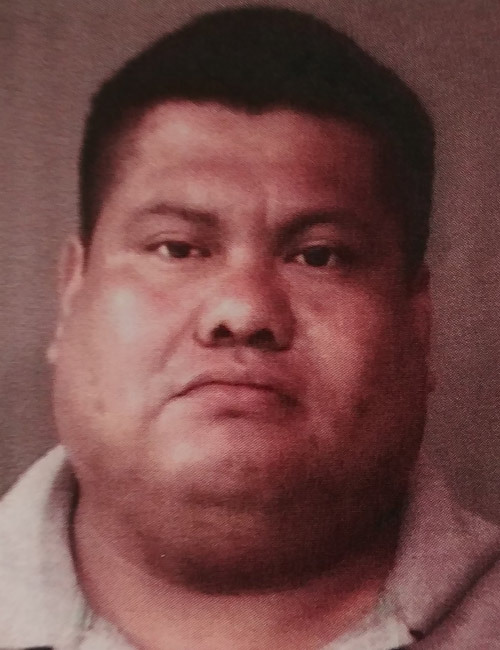 Aug. 13 — Vicente Cornelio, 35, 8518 Woods Edge N. Drive 1C, Indianapolis, arrested for operator never licensed. Bond: $500 cash. 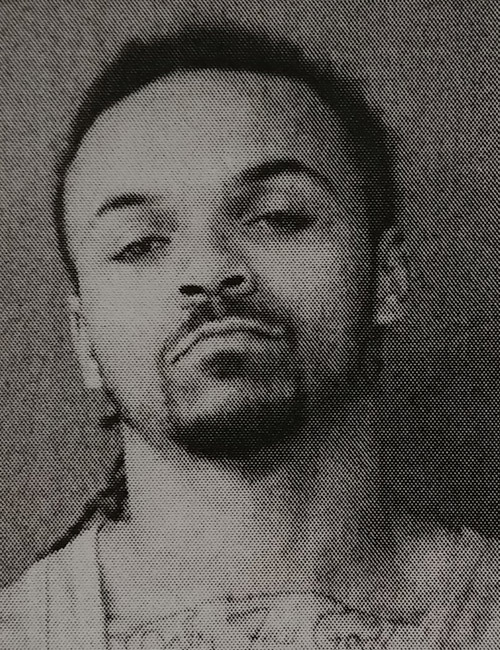 Aug. 12 — Ramon Andra Hart II, 24, 311 W. Huntington St., North Webster, arrested for driving while suspended with prior. Bond: $450 cash. 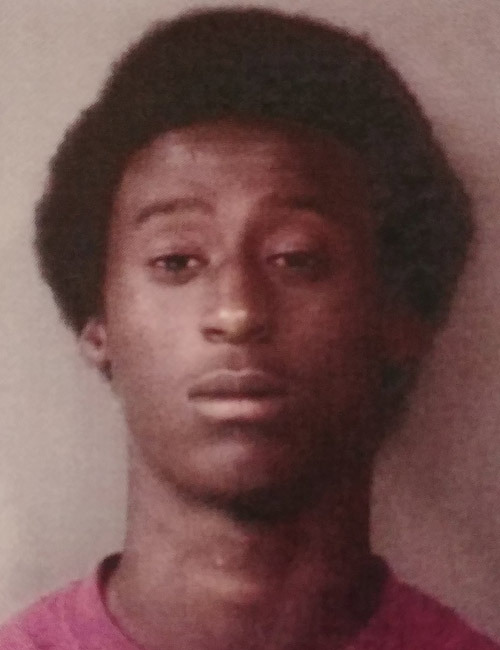 Aug. 12 — Levi Langley Hall, 20, 326 N. Lake St., Warsaw, arrested on three counts of failure to appear. Bond: $521.80. 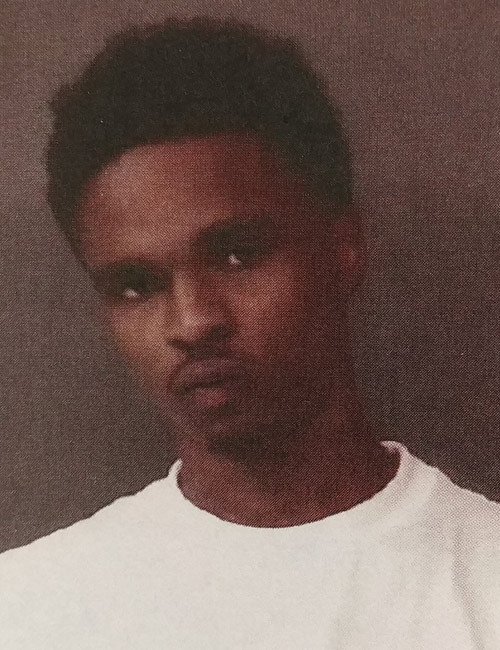 Aug. 12 — Shawndrell Malik Franklin, 21, 344 W. Butler St., Fort Wayne, arrested for counterfeiting. Bond: $5,250 surety and cash. 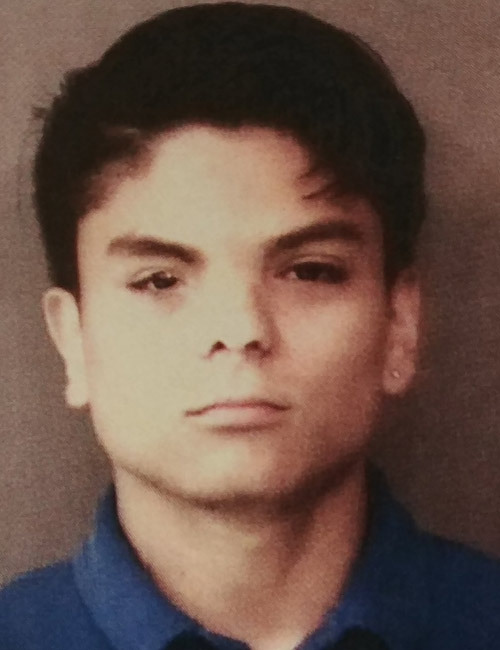 Aug. 12 — Daniel Granado Gonzalez, 18, 1202 Wooster Road, Winona Lake, arrested for driving while suspended – prior. Bond: $450 cash. 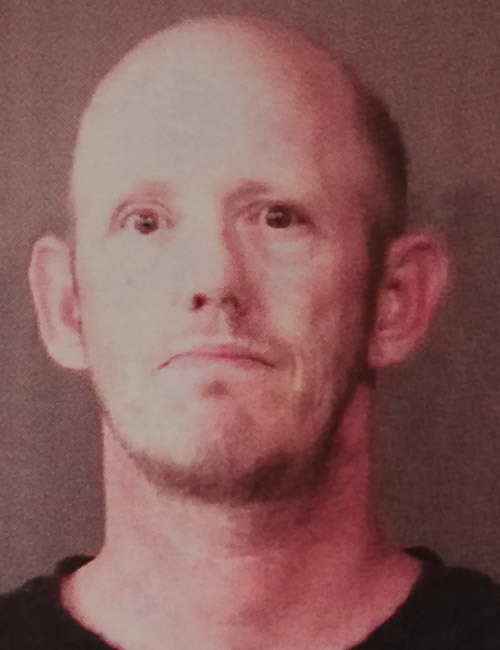 Aug 11 – Kevin Armand Fretner, 39, 606 W. Elm St., North Webster, arrested for domestic battery in the presence of a child under 16. Bond: 6,000 surety and cash.